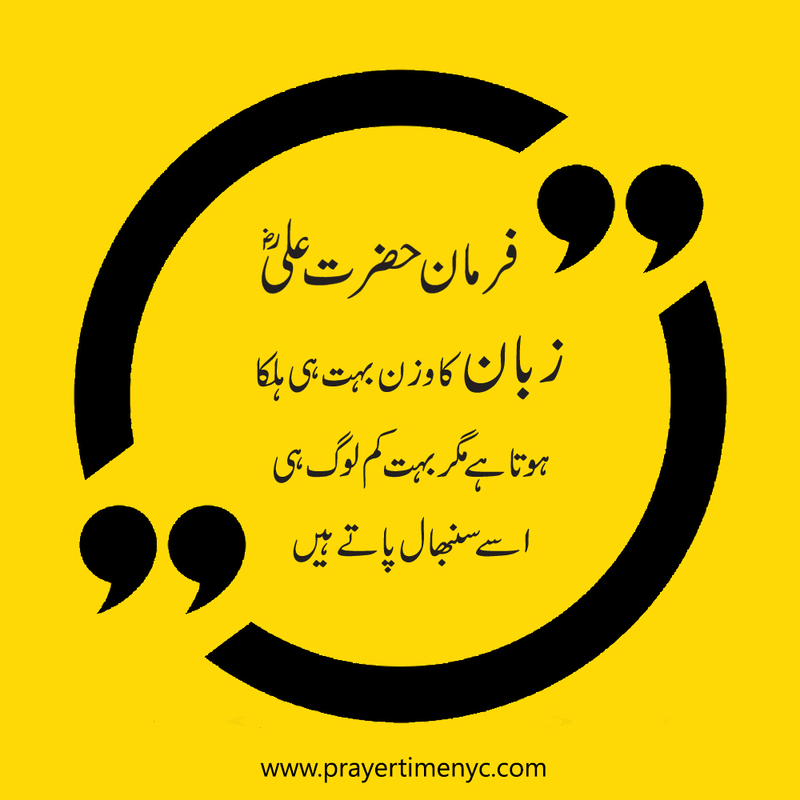 Hazrat Ali quotes and sayings are one of the best life guide quotes for every single person. 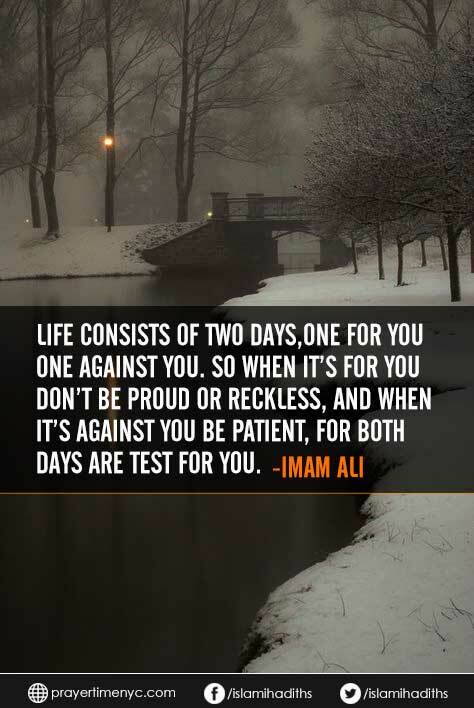 Hazrat Ali(R.A) was the 4th Caliph of Muslims (Amir-ul-Muminin), faithful commander and known as Ali Ibn Abi Talib. He was the cousin and son of law of Hazrat Muhammad (PBUH). 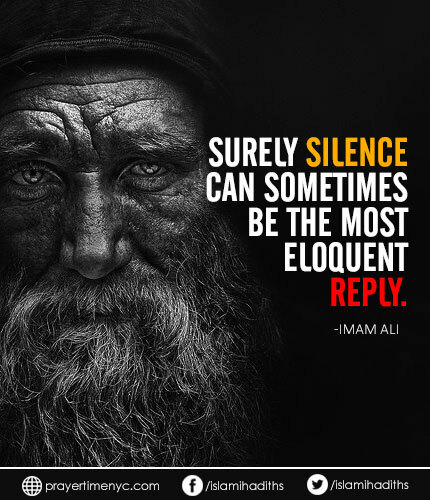 Imam Ali was Islamic Caliph for 4 years and 9 months. 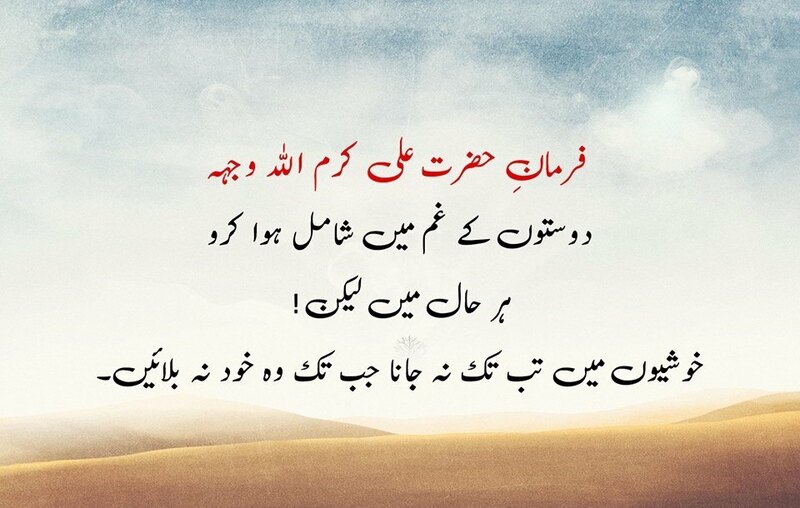 The Prophet Muhammad (PBUH) gave him the title of Asadullah in Arabic it means “Lion of God” because of his bravery. 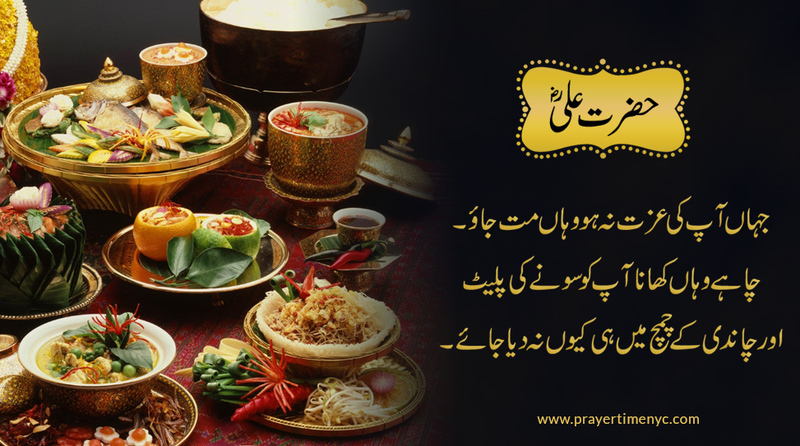 Hazrat Ali was the first cousin of Prophet Muhammad (PBUH) and had the chance to be brought up under the supervision of Prophet Muhammad S.A.W. 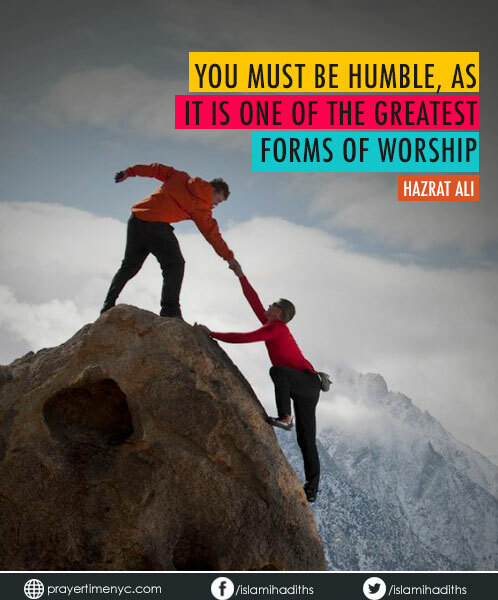 Therefore, Hazrat Ali quotes are largely inspired by what he learned in the companionship of the Prophet S.A.W. 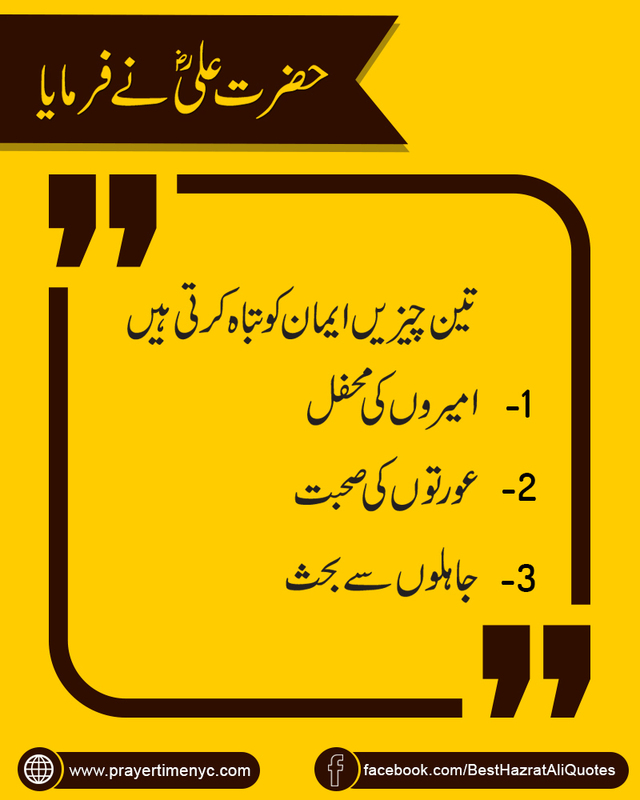 Hazrat Ali was the first one among youth to bring Faith in Allah. 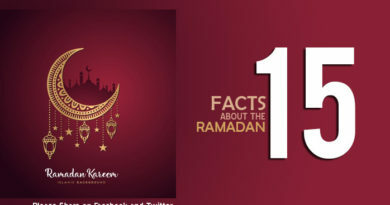 Upon being asked by Prophet Muhammad S.A.W, that who will support him in the cause of Allah; he was the only one in the whole gathering who stood up with great courage and announced his support. 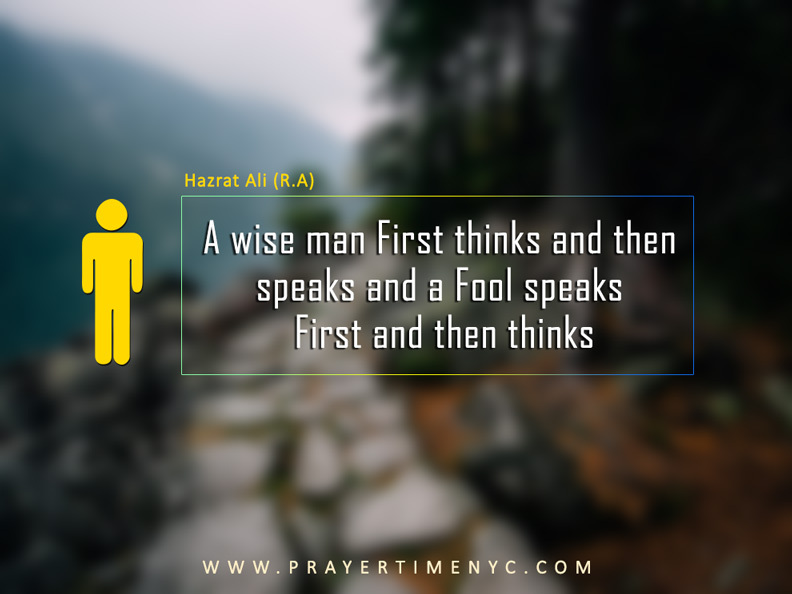 Due to spending most of the time with Prophet Muhammad (Peace Be Upon Him), He learned many aspects of the life from Him, which makes Hazrat Ali quotes authentic and reliable. 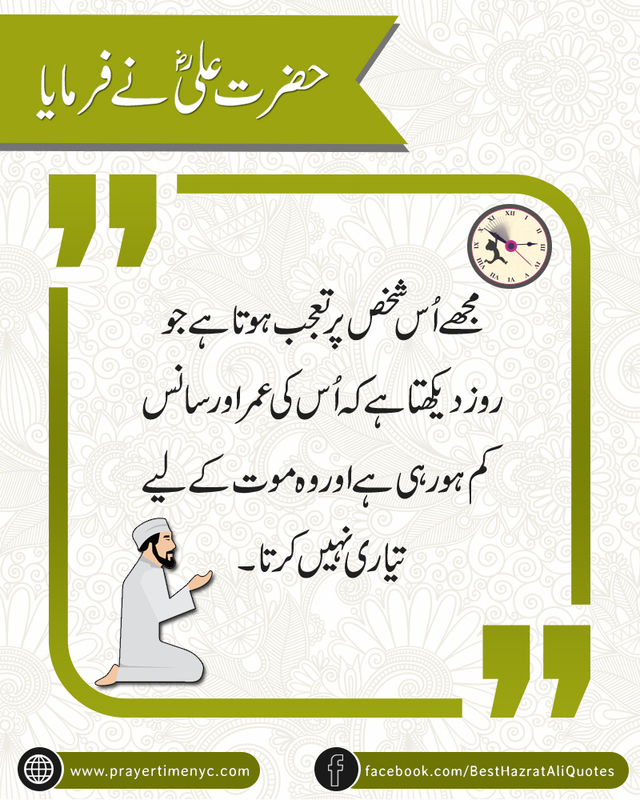 He had such great knowledge about things that Prophet (S.A.W) chose him to be his deputy. 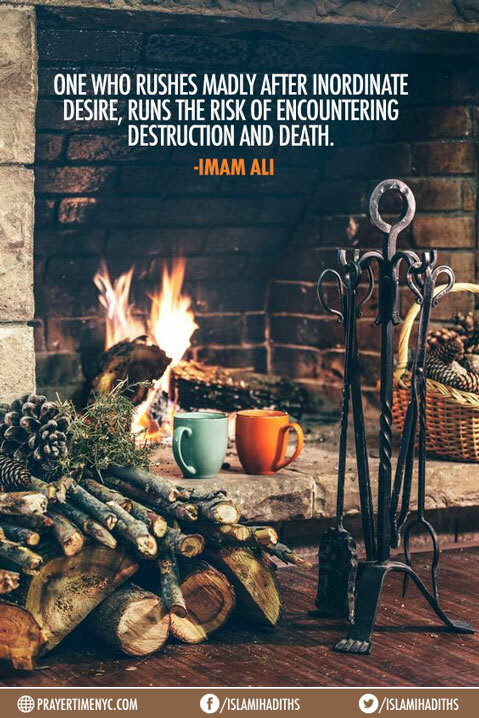 He was a great scholar of the Arabic language and had such remarkable knowledge about the teachings of Islam that all three khalifas before Him used to consult him when they were in power. 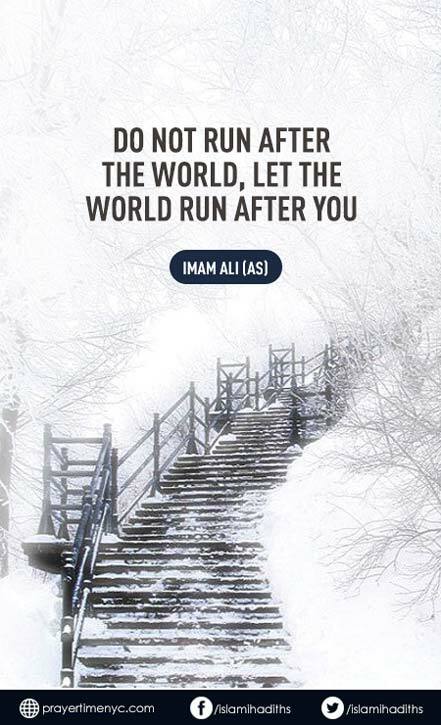 Prophet Muhammad (Peace Be Upon Him) once said:”I am the city of knowledge and Ali is its gate”. 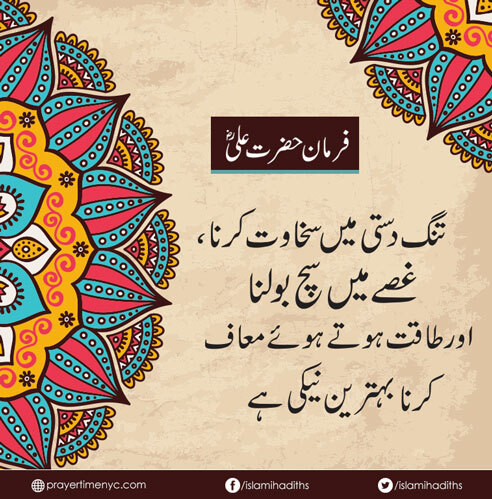 Hence, teachings of Hazrat Ali are of great importance. 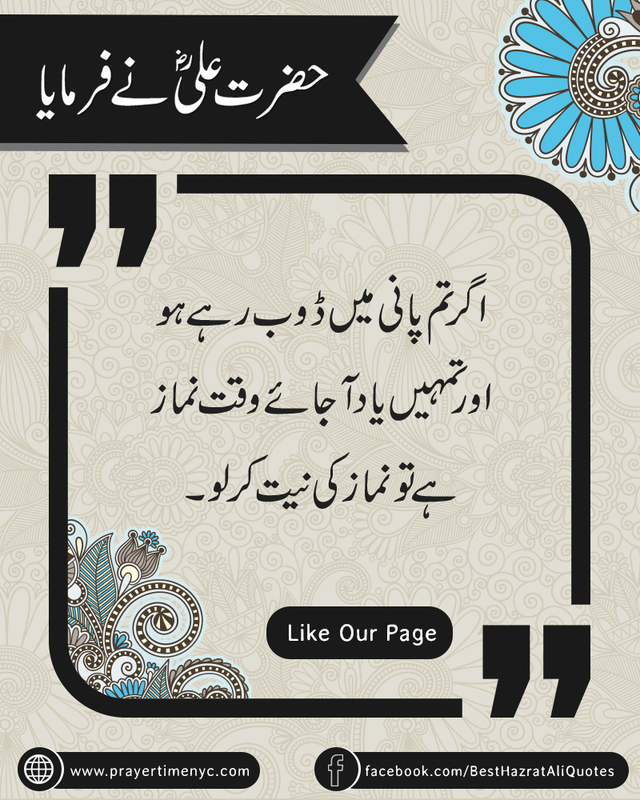 The world is a strange place where those that lack modesty are considered beautiful, cheaters are considered clever, and the loyal are considered to be fools. 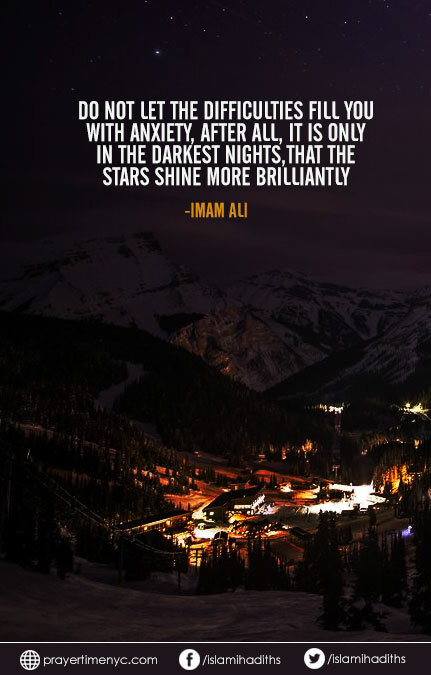 Do not let the difficulties fill you with anxiety, after all, it is only in the darkest nights, that the stars shine more brilliantly. 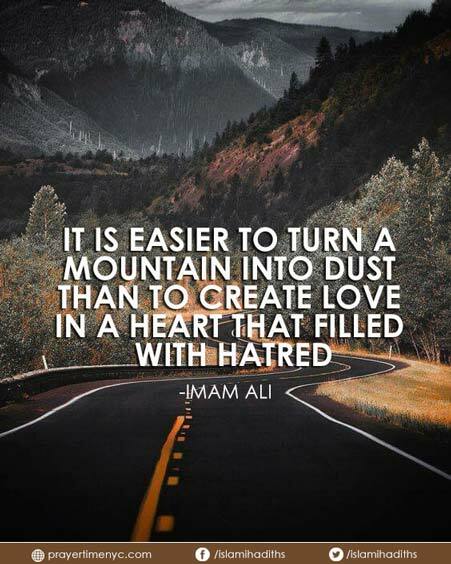 It is easier to turn a mountain into dust than to create love in a heart that filled with hatred. 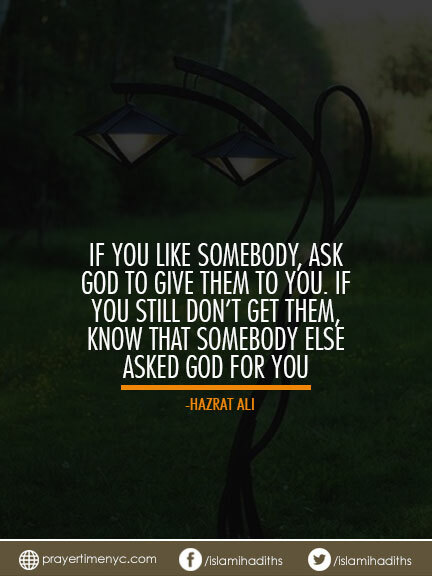 If you like somebody, ask God to give them to you. If you still don’t get them, know that somebody else asked God for you. 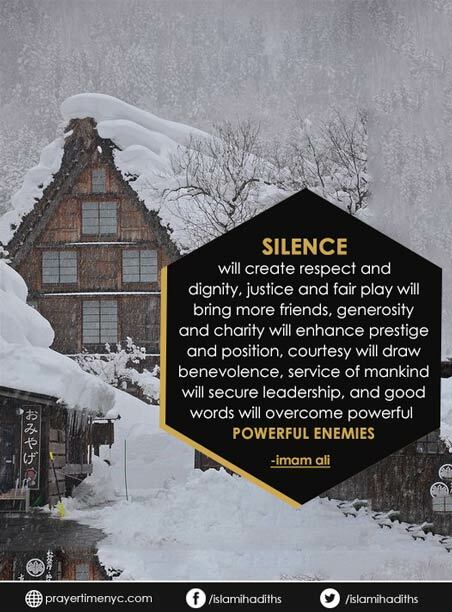 Silence will create respect and dignity, justice and fair play will bring more friends, generosity and charity will enhance prestige and position, courtesy will draw benevolence, service of mankind will secure leadership, and good words will overcome powerful enemies. 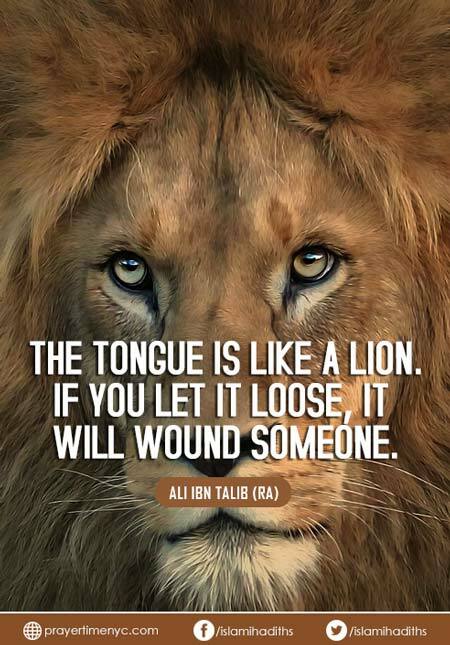 When a person has a good character his speech becomes delicate and exquisite.